Dalai Lama Event Moved Out of Indian Capital - Integration Through Media ....! 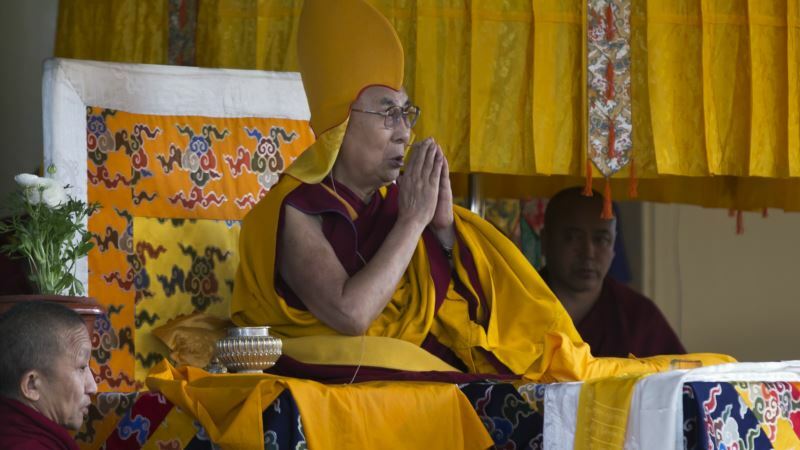 (VOA): A high-profile function to be attended by Tibetan spiritual leader the Dalai Lama to mark the start of his 60th year in exile in India has been moved from New Delhi to Dharamsala days after India told top officials to stay away from such events, calling it a “very sensitive time” for relations with China. A directive by India’s top bureaucrat saying it is “not desirable” for Indian officials to participate in these events was first reported in the Indian Express newspaper. The move to steer away from the Tibetan leader's events is seen as an effort by New Delhi to not rile China at a time when ties between the two countries are strained. The note advising Indian officials not to attend the Dalai Lama events was apparently written on the advise of India’s Foreign Secretary, Vijay Gokhale, who visited Beijing last month in what observers said was a visit to stabilize the rocky ties, which hit a low point last July when they were involved in a tense military standoff in the Himalayan mountains.